We moved our dates to January in a bid to completely avoid the rains. 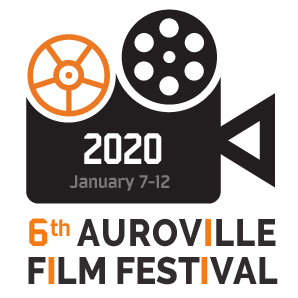 Placed just before Pongal, the sixth Auroville Film Festival 2020 will be from January 7 to January 12. We are so grateful for the work of Boyoung and Catherine, who created the logo for this edition.